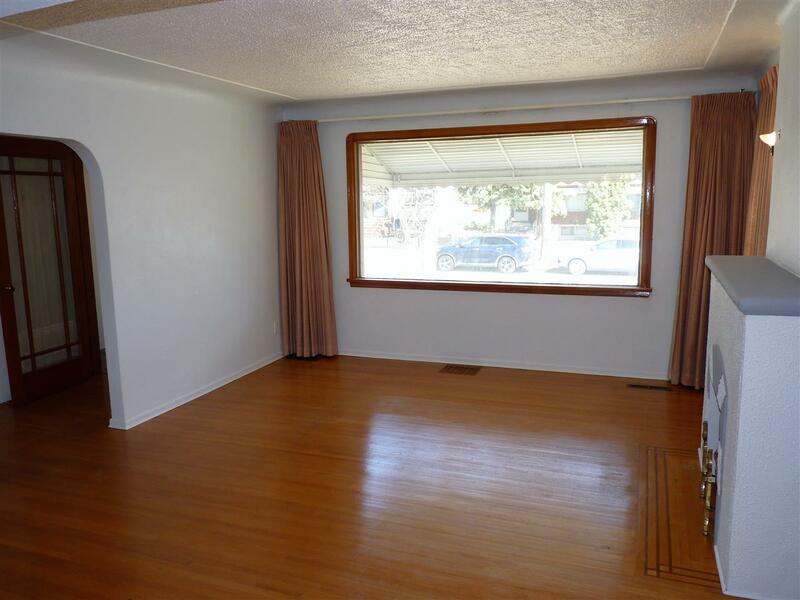 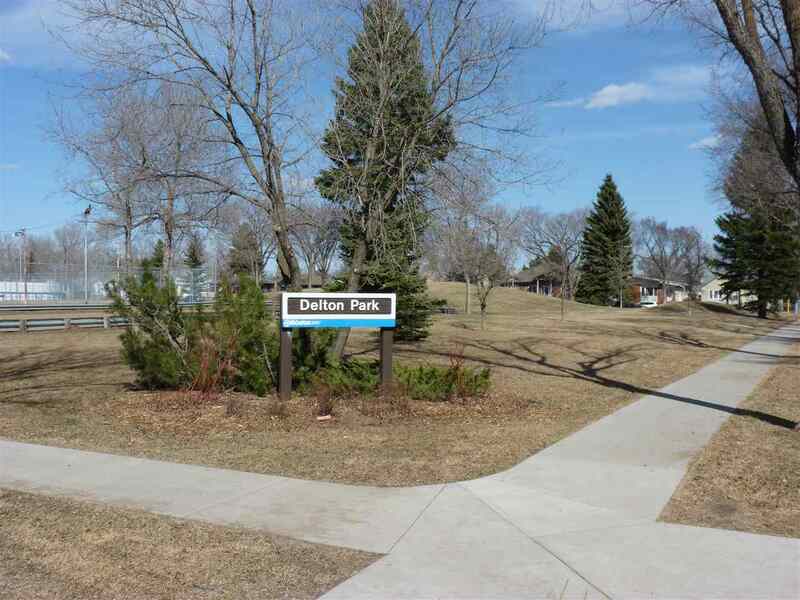 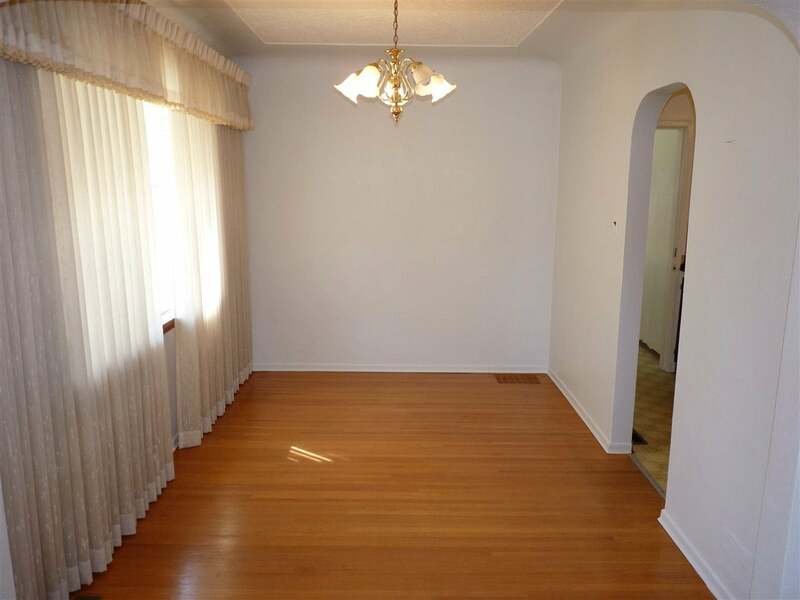 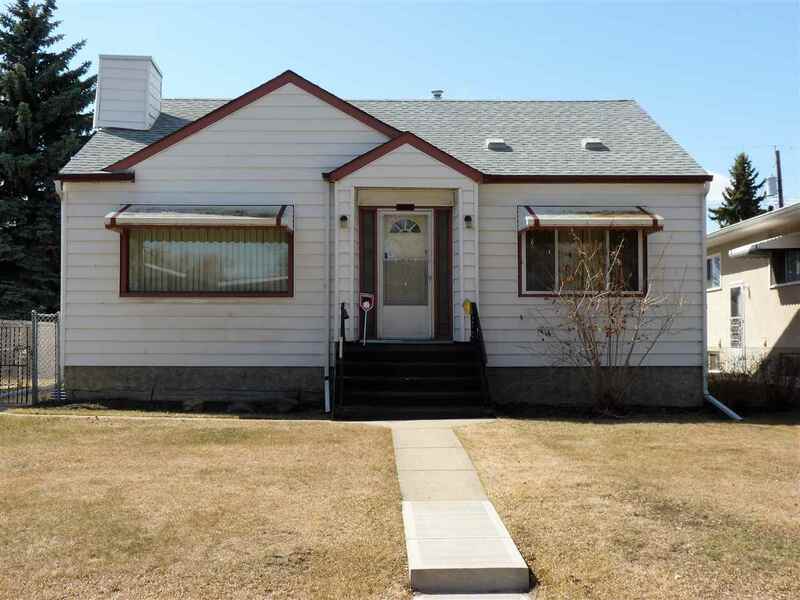 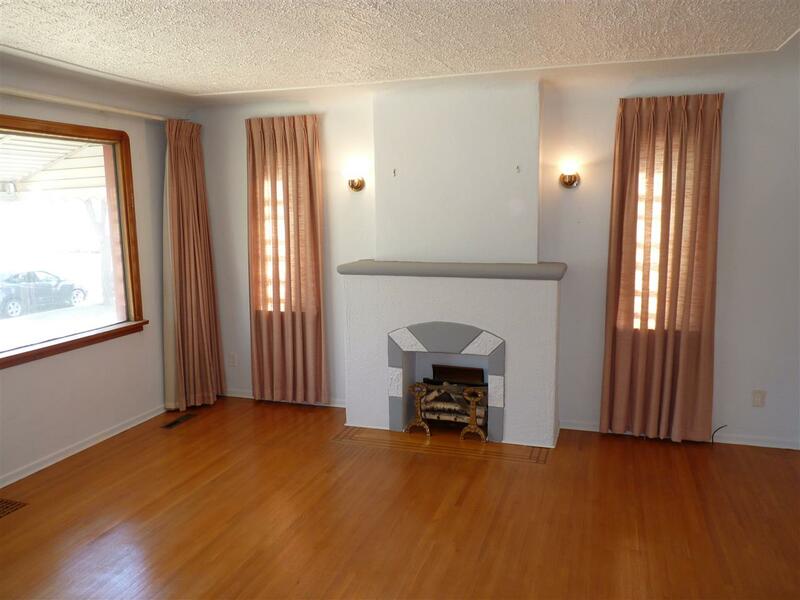 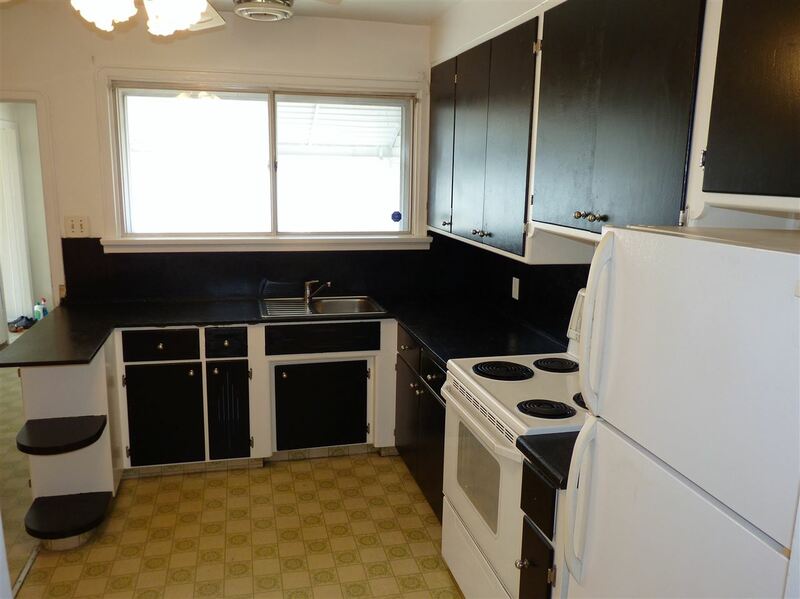 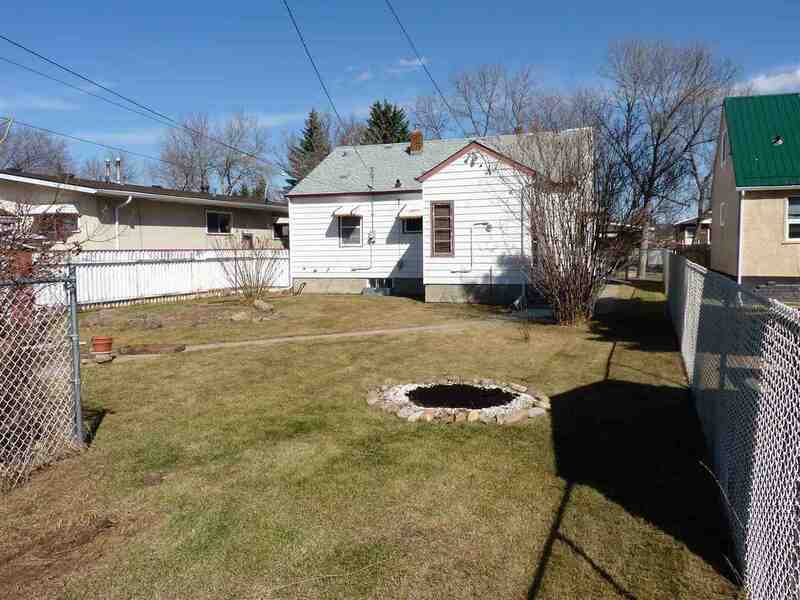 Perhaps you are looking for that starter home with a huge yard, in a quiet location, with parks and schools nearby. 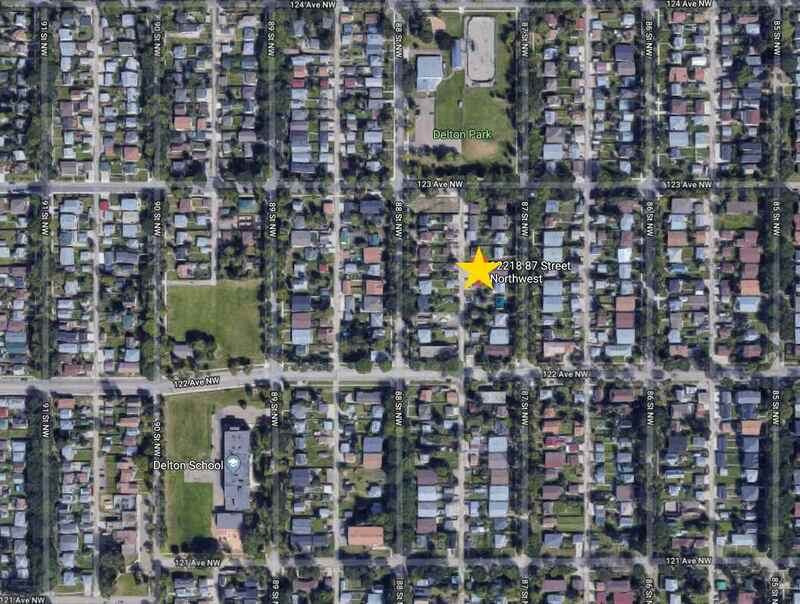 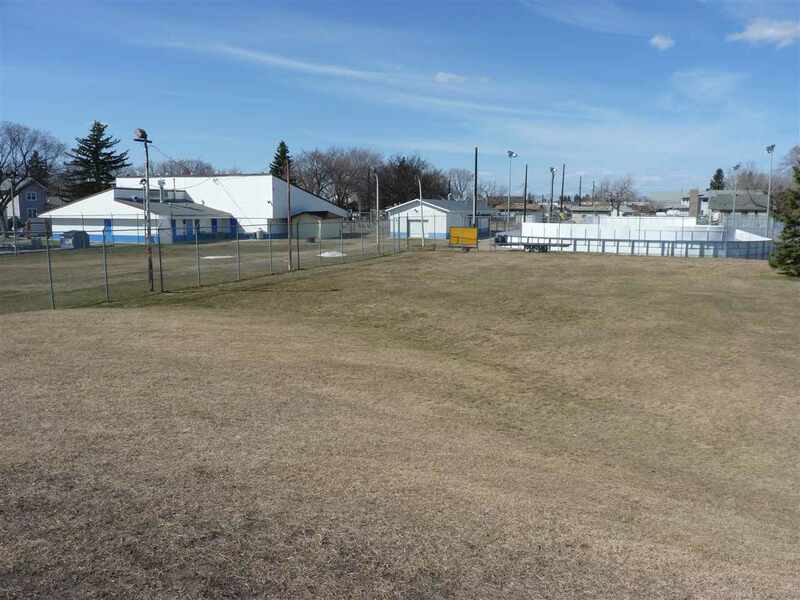 You may be an investor eying up the 50'x150' lot that is zoned RF3. 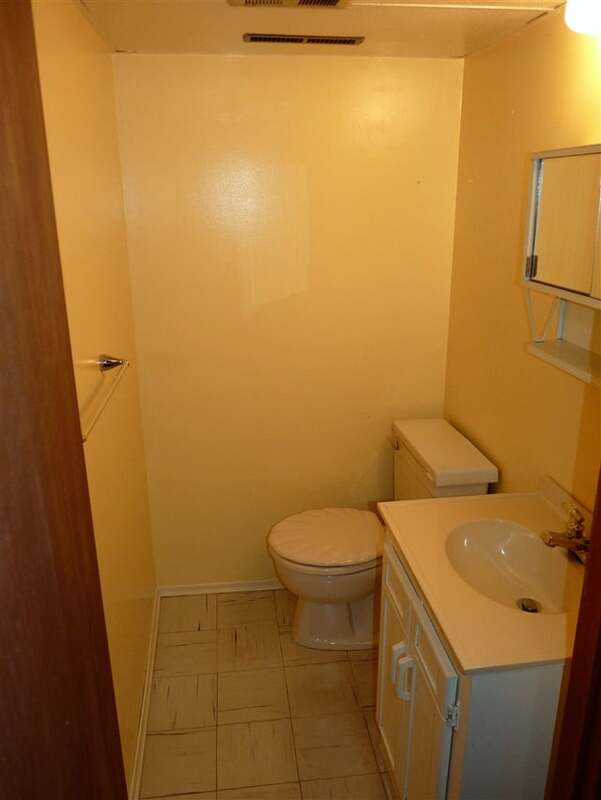 You may even be the former enticed by the opportunity of the latter! 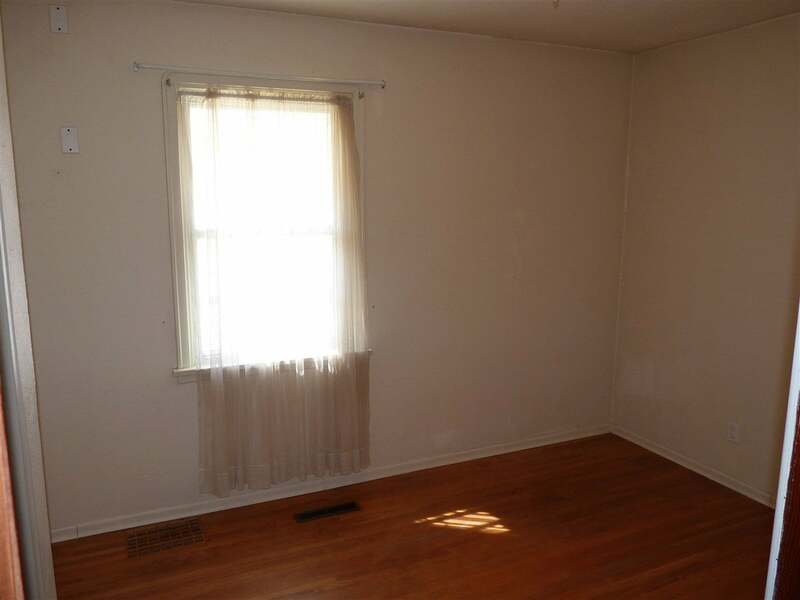 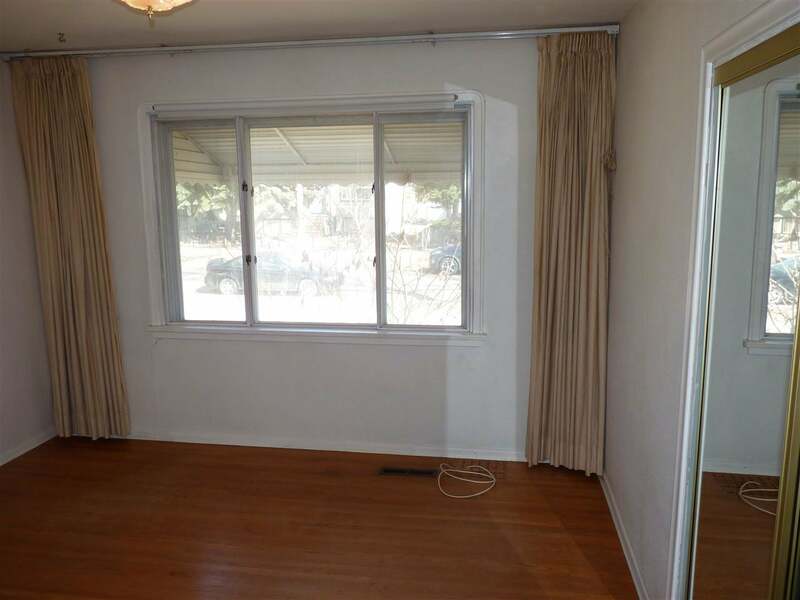 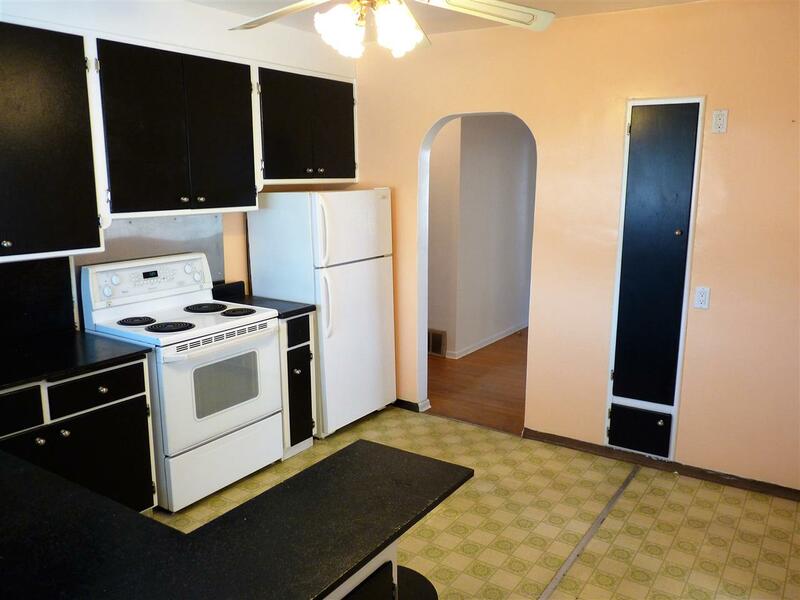 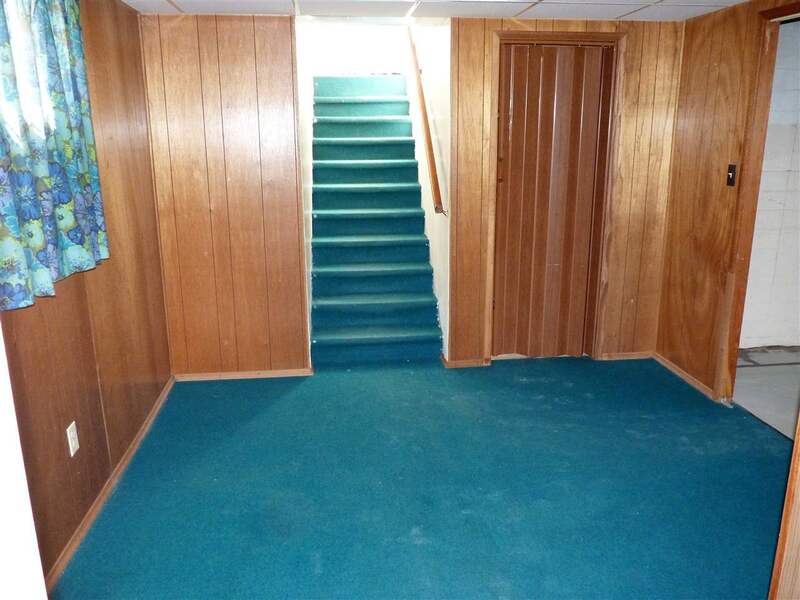 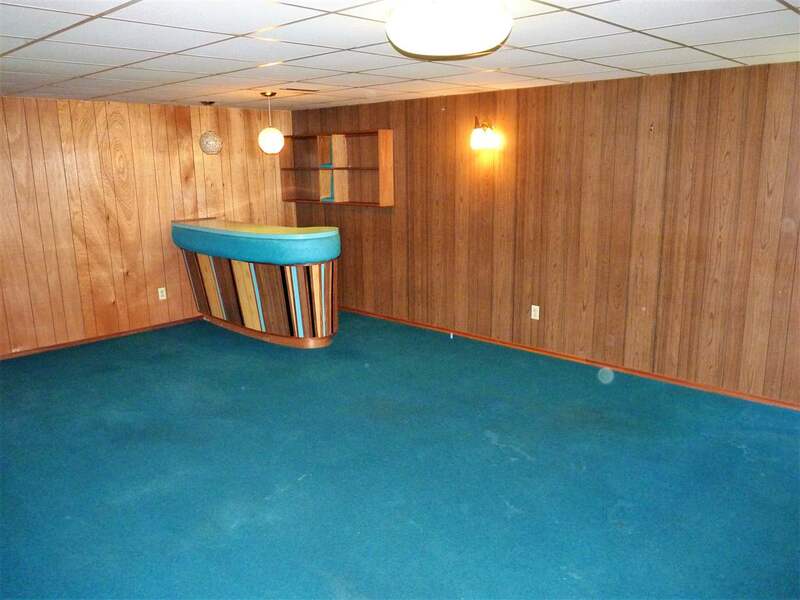 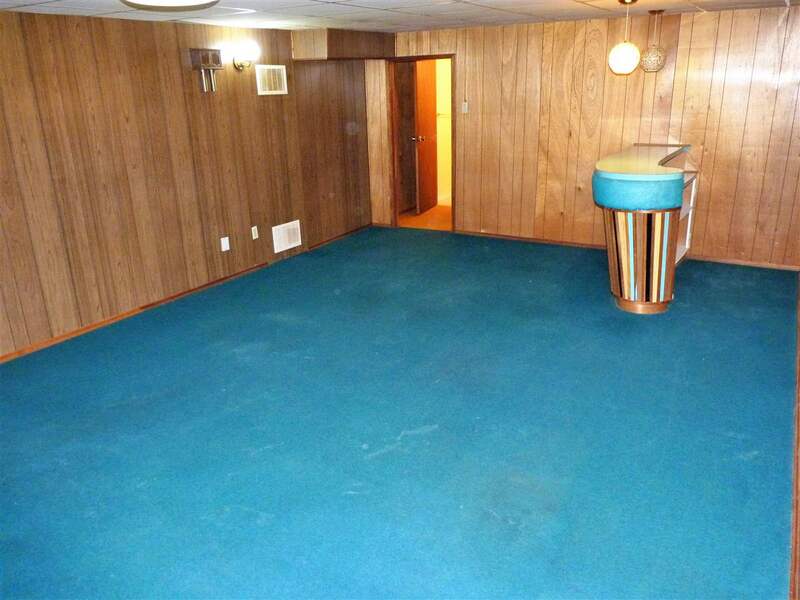 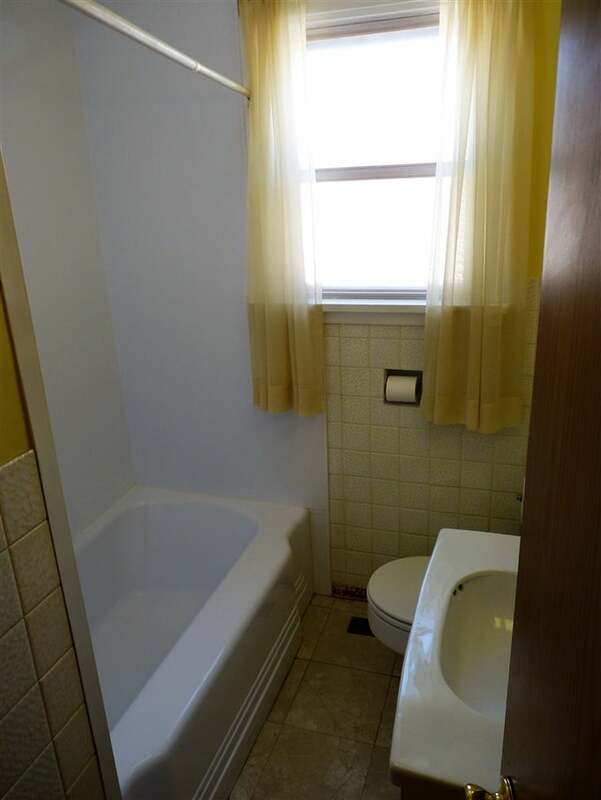 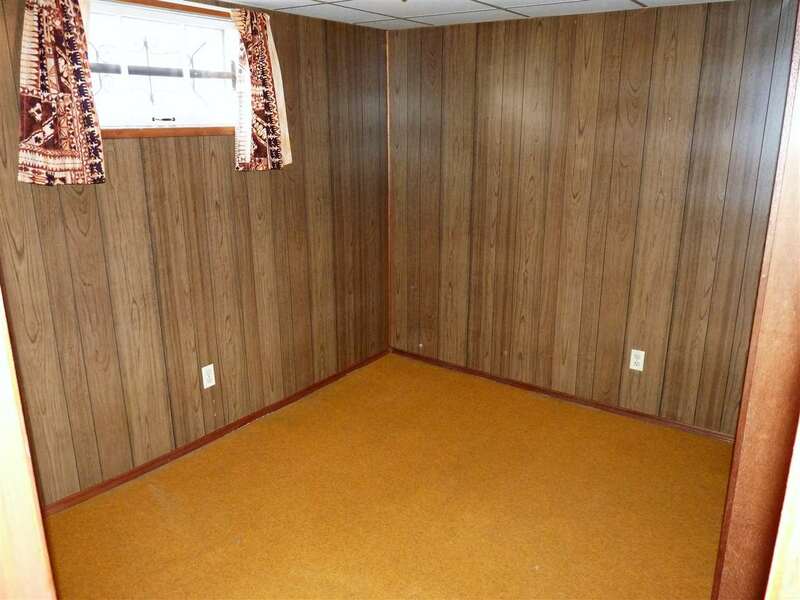 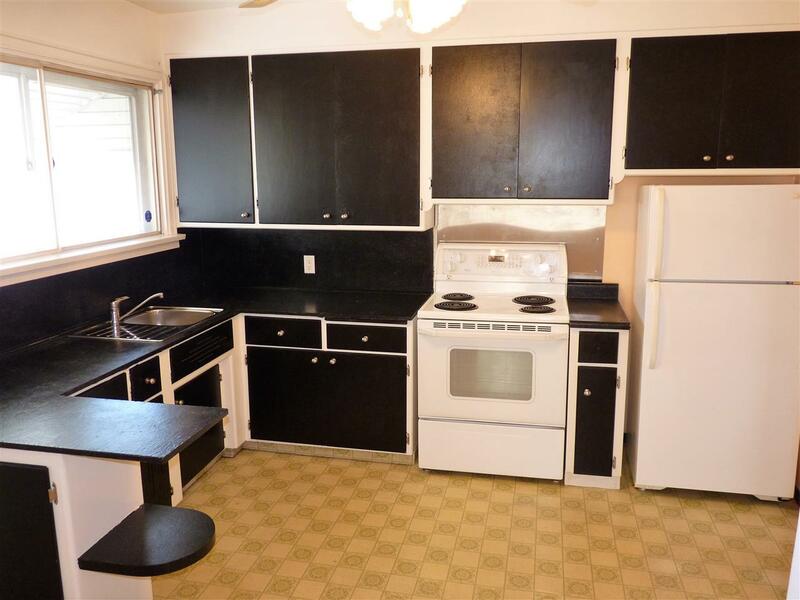 Whatever your reason this property is definitely worthy of your consideration. 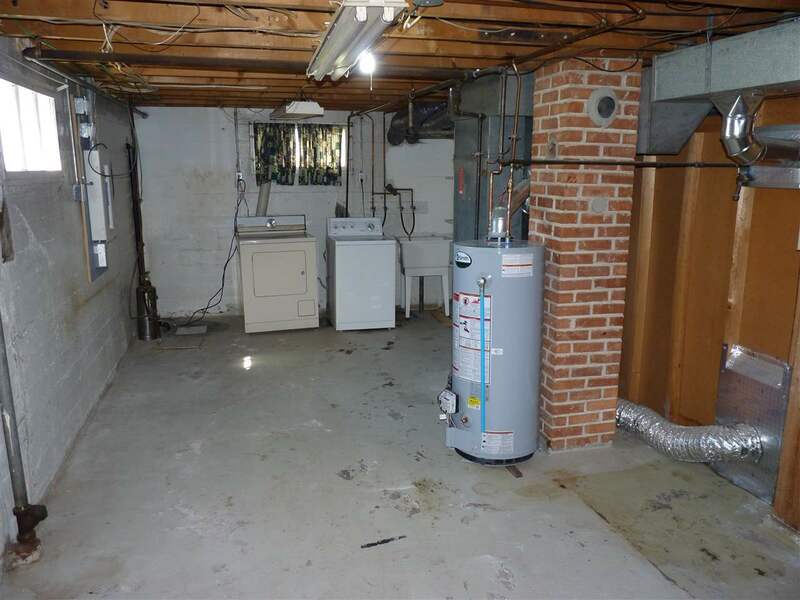 The home features 2 bedrooms up with a 3rd in the lower level, a full 4 piece bath on the main floor, and a 2 piece bath in the basement. 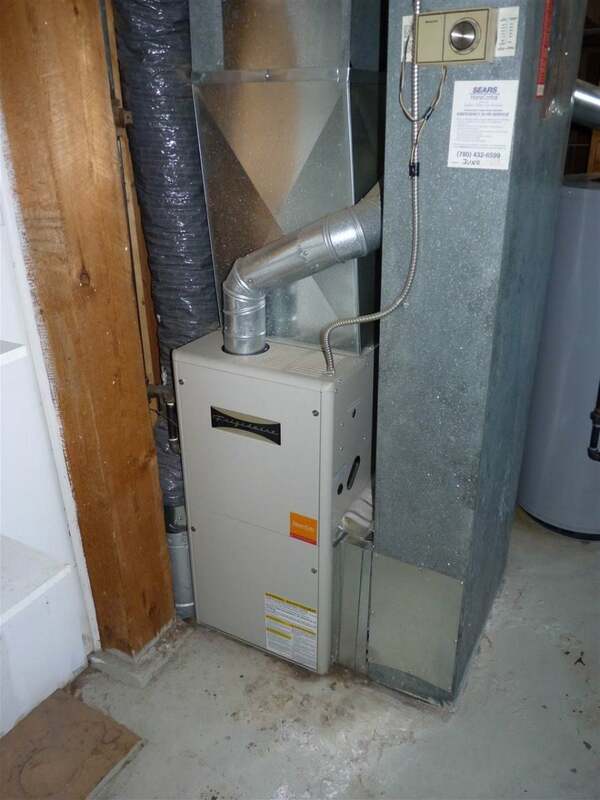 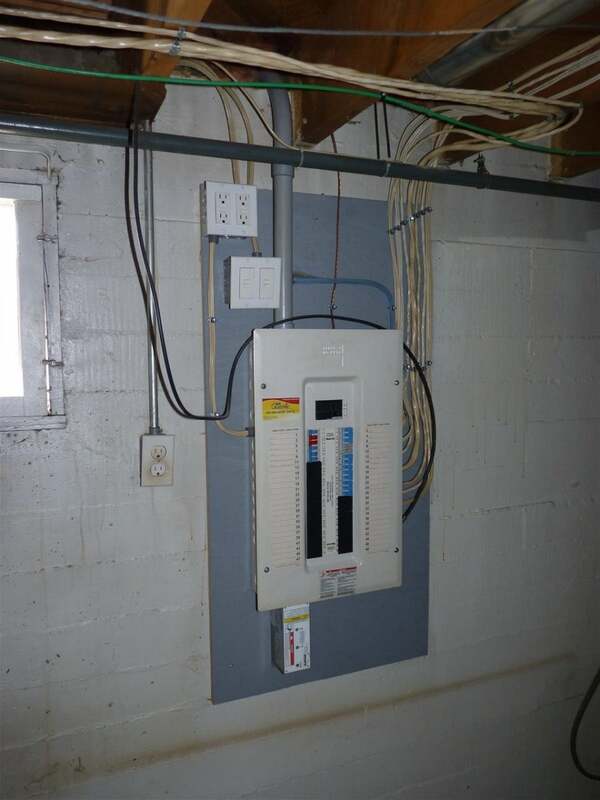 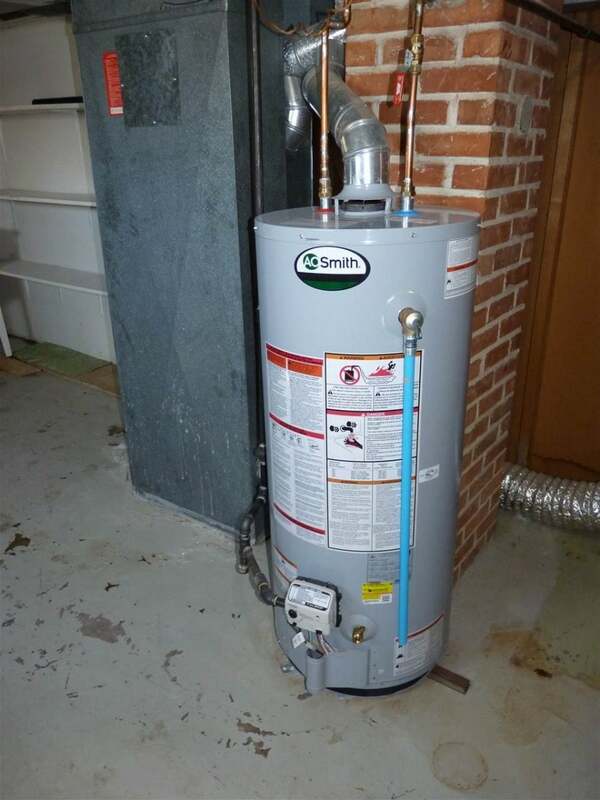 Upgraded electrical with a newer furnace and hot water tank alleviate any of those potential concerns. 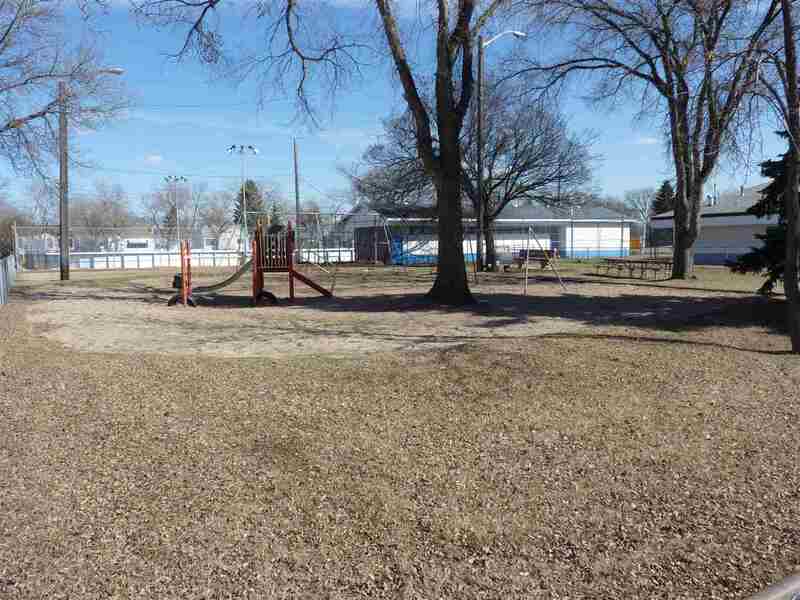 The yard is fully fenced and has lots of room for gardening, RV parking, or any number of needs. 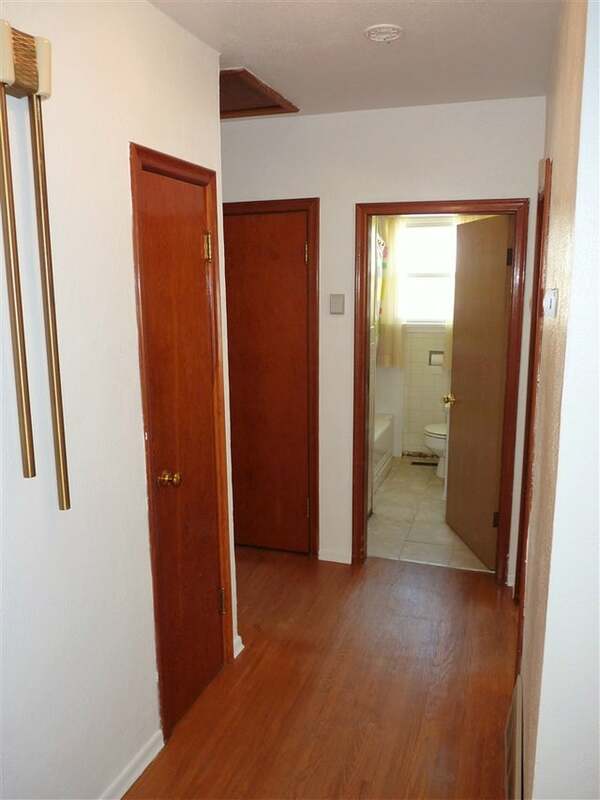 There is potential for renovating the current property into two suites with separate entrances. 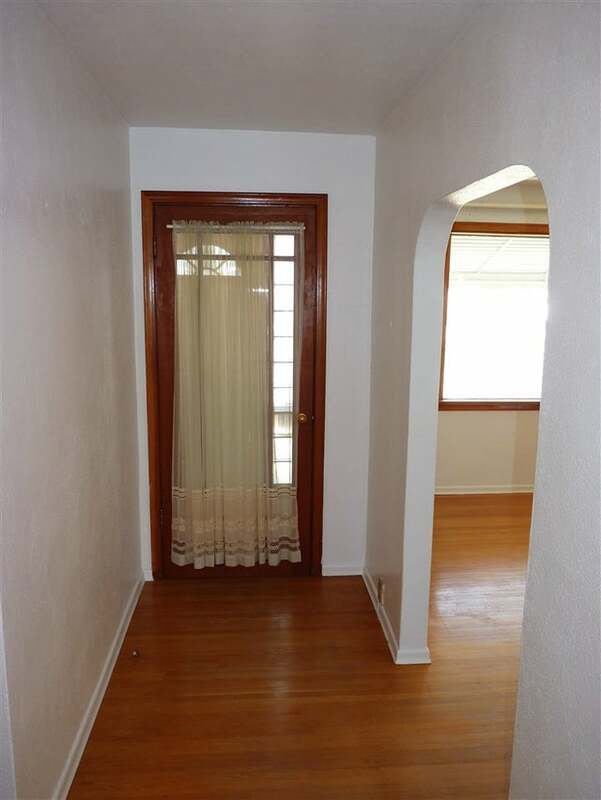 Make this place your home and benefit from a little sweat equity or redevelop it for significant profit.